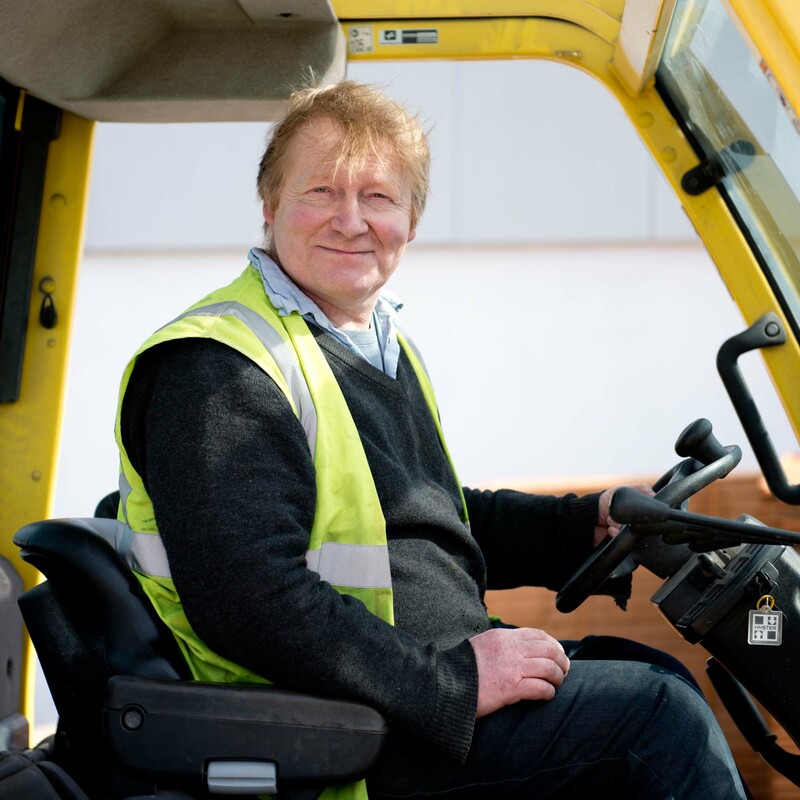 The team at Moores Builders Providers are long standing staff members whose years of experience ensure that we can assist and advise you, whatever your unique requirement. 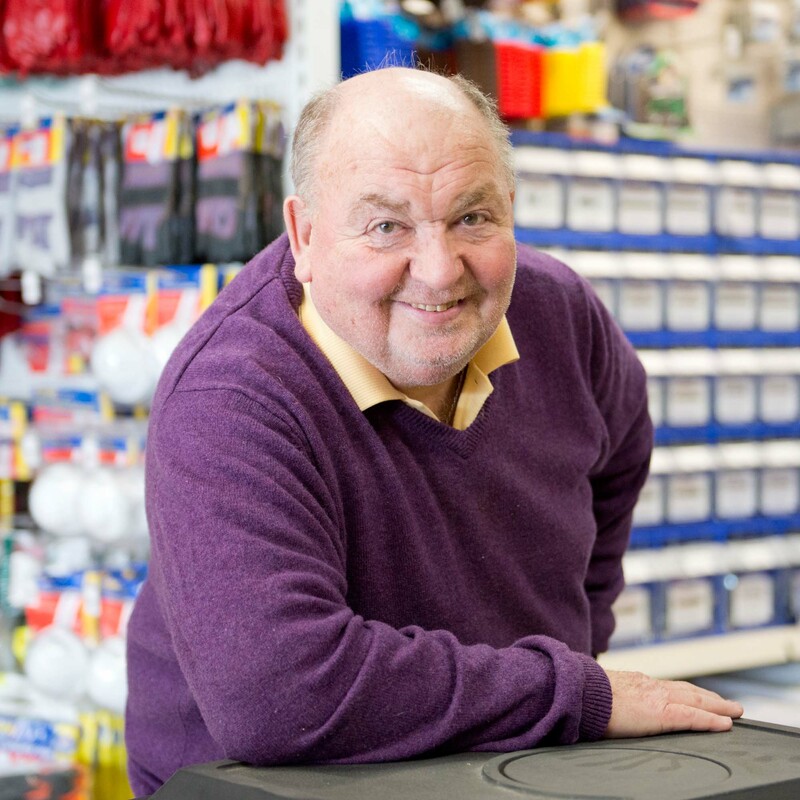 At Moores Builders Providers we stock a complete range of building and DIY products. Whether you're building a house or an extension, refurbishing or doing some repair work, we are happy to assist you. Our stock also includes timber floors and doors, paint, stoves, garden products, fencing, paving, decorative stone etc., and tools. The business was taken over by the Moore Family in 1999 with the second generation of the family now involved in its management. 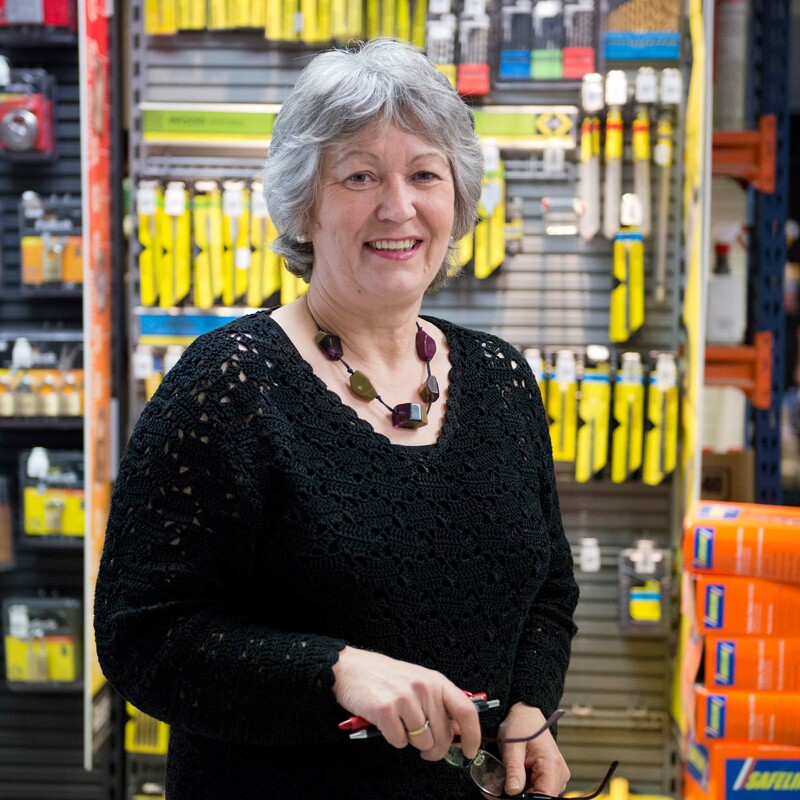 Since 1999 the business has expanded greatly to become the thriving builders’ providers and hardware store it is today. To show our appreciation for the support of the local community we regularly sponsor local fundraising initiatives, clubs, sports, and charities. 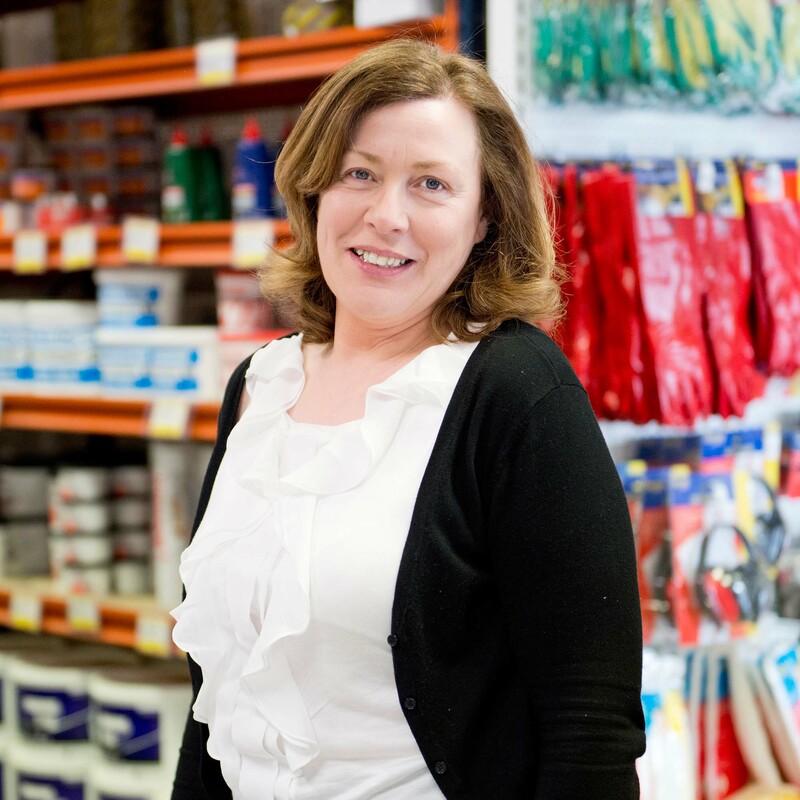 Moores Builders Providers has been members of Ireland's largest hardware buying group, Topline, since 1999. This membership has been a crucial support to the survival and success of our business. Alongside the other 150 stores nationwide that are affiliated to the Topline group, we benefit from its bulk purchasing power, its relationship with the world’s largest independent hardware group, ACE Hardware, and from its ongoing investments in marketing, staff training and merchandising. 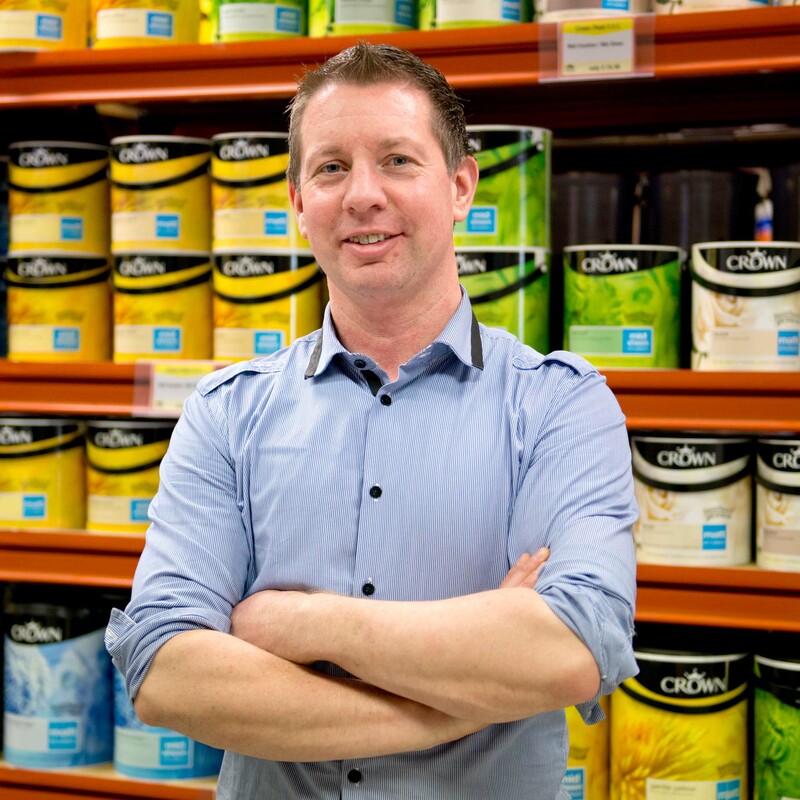 Collectively these factors allow Moores Builders Providers to compete effectively with domestic and international chains, like Chadwicks, Heiton Buckley, Woodies, B&Q and Homebase, and to offer our customers competitive prices, better friendly service and a welcoming shopping environment. Everyone at Moores Builders Providers is working hard every day to ensure we are here well into the future to serve our valued customers.